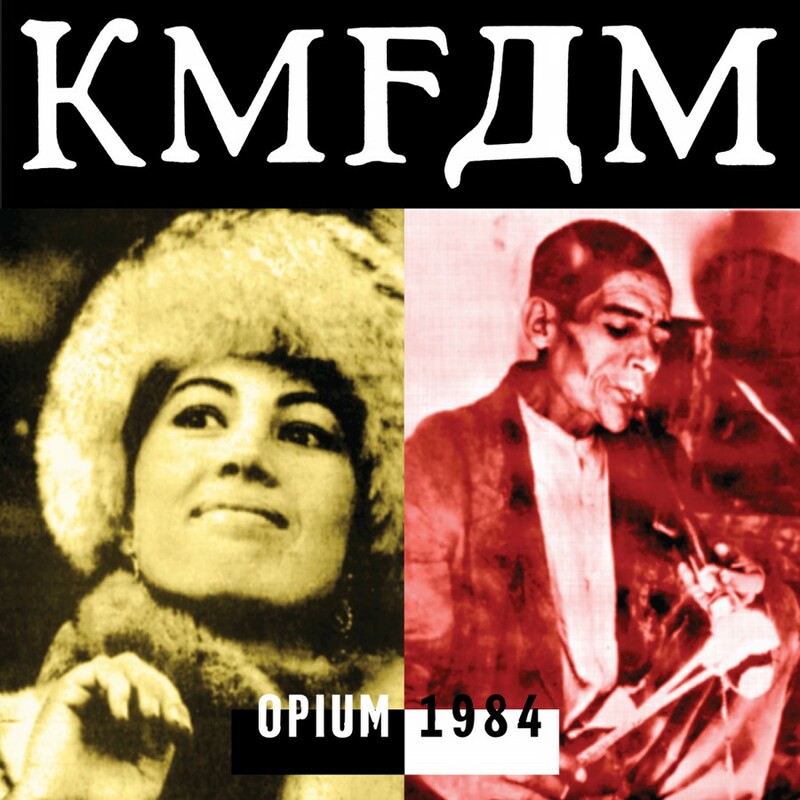 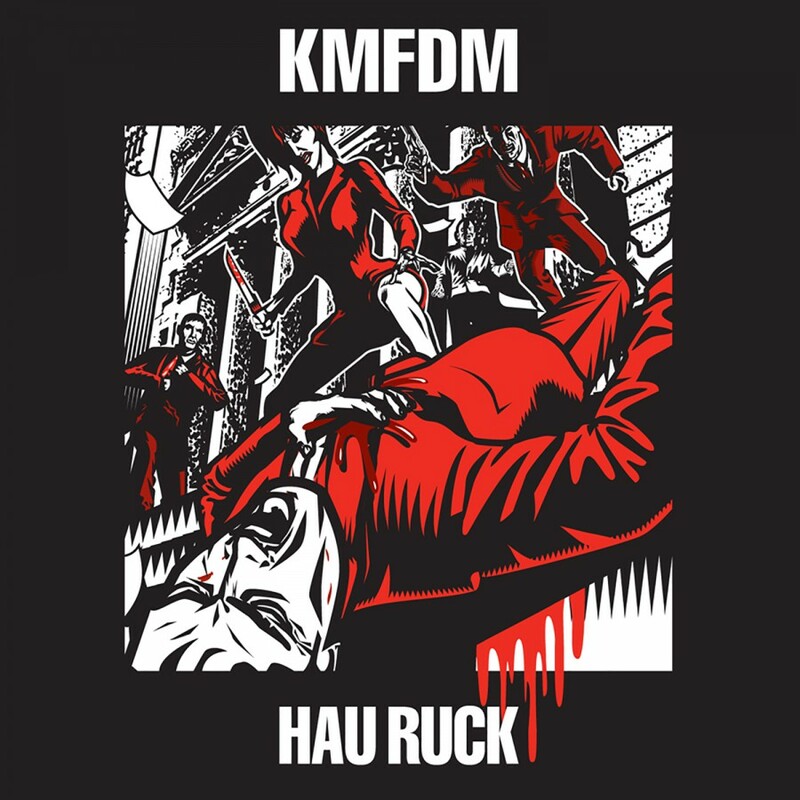 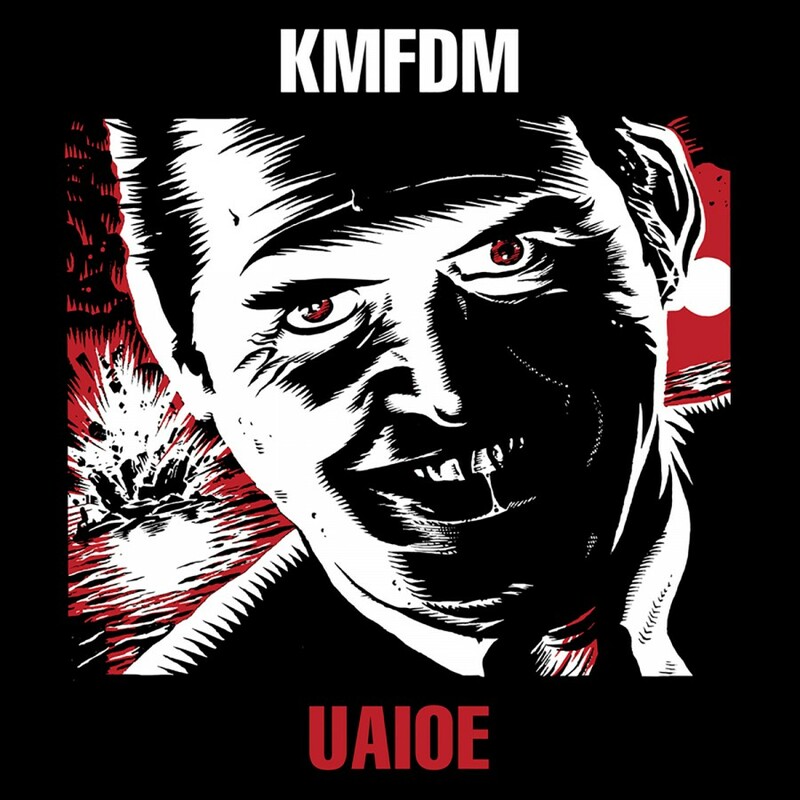 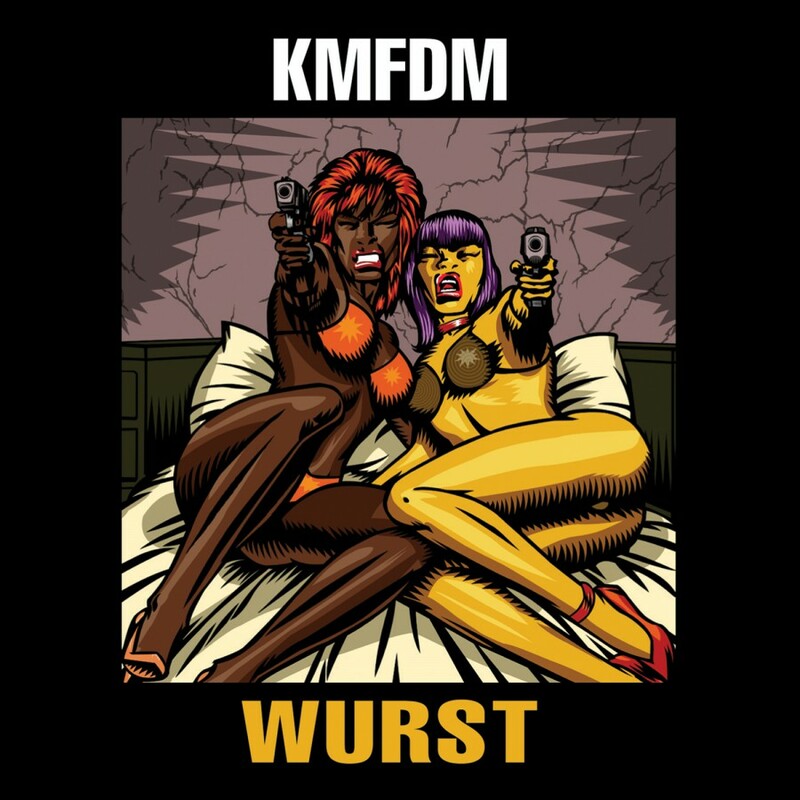 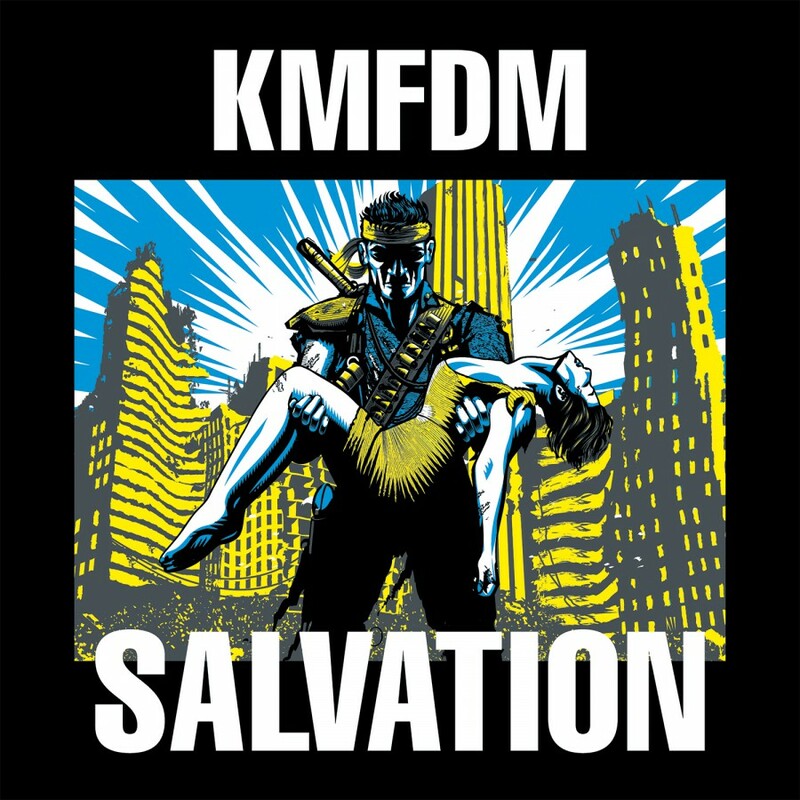 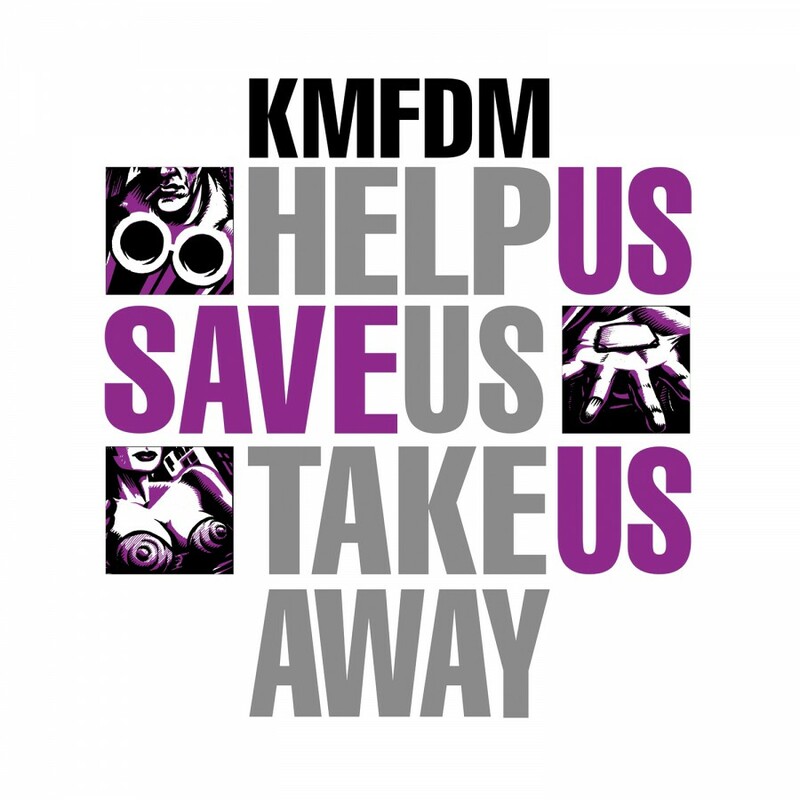 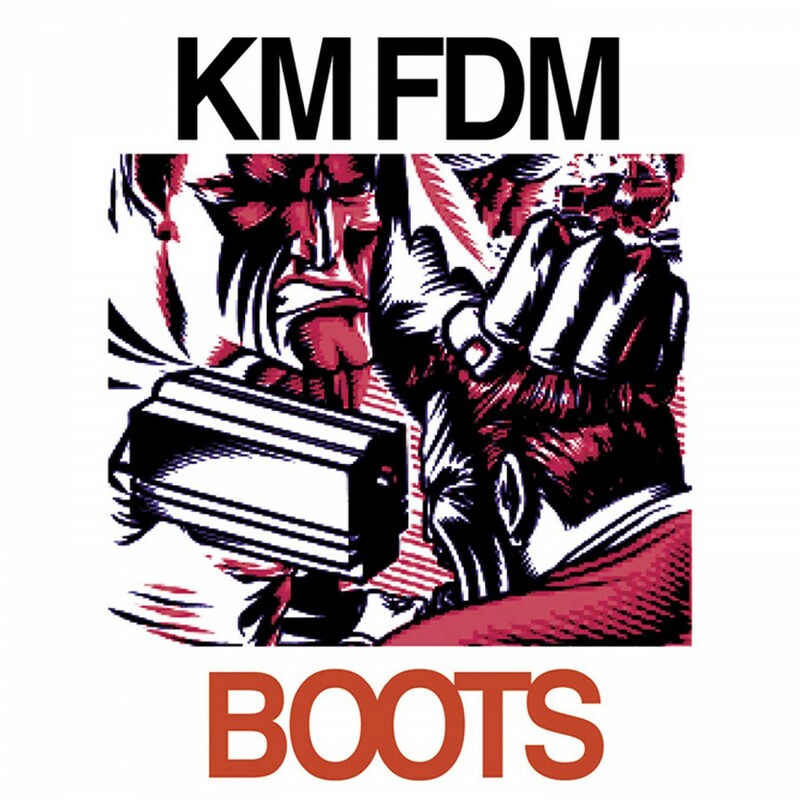 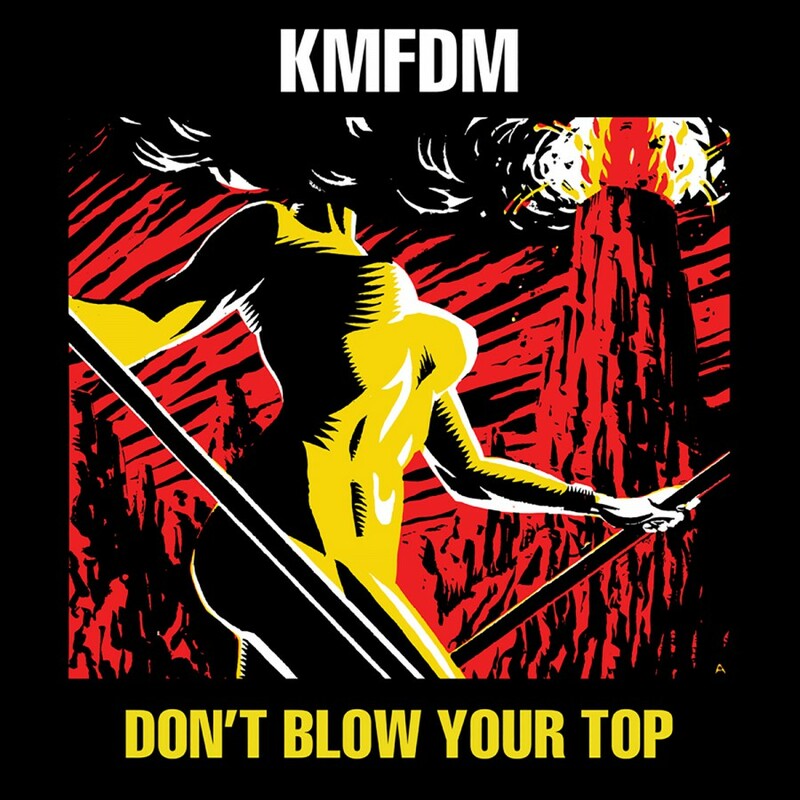 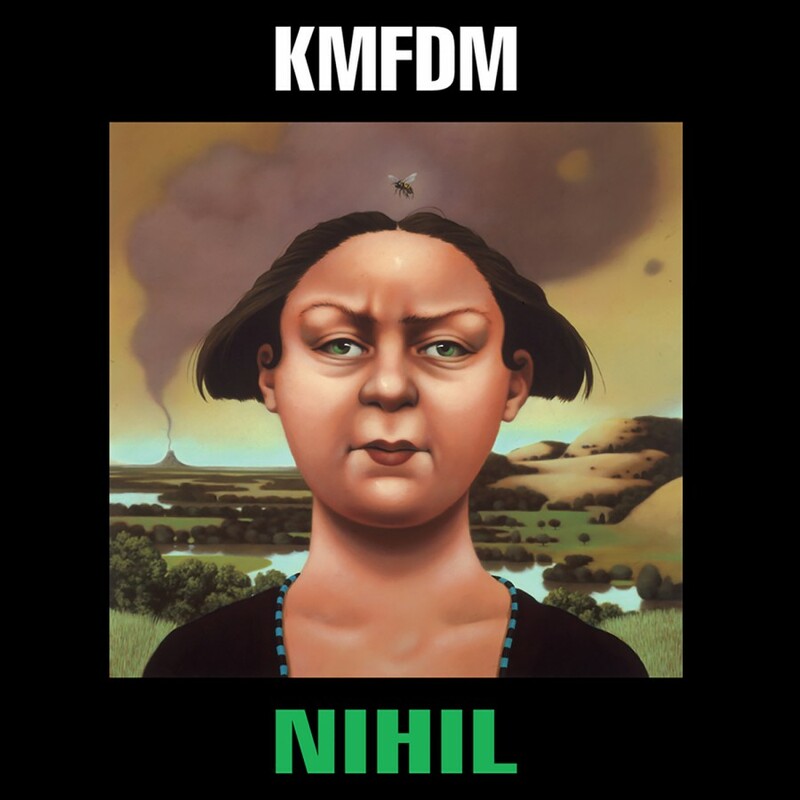 The next releases to be made available are the crown jewels of the KMFDM back catalog, 1997's Symbols and 1999's Adios. 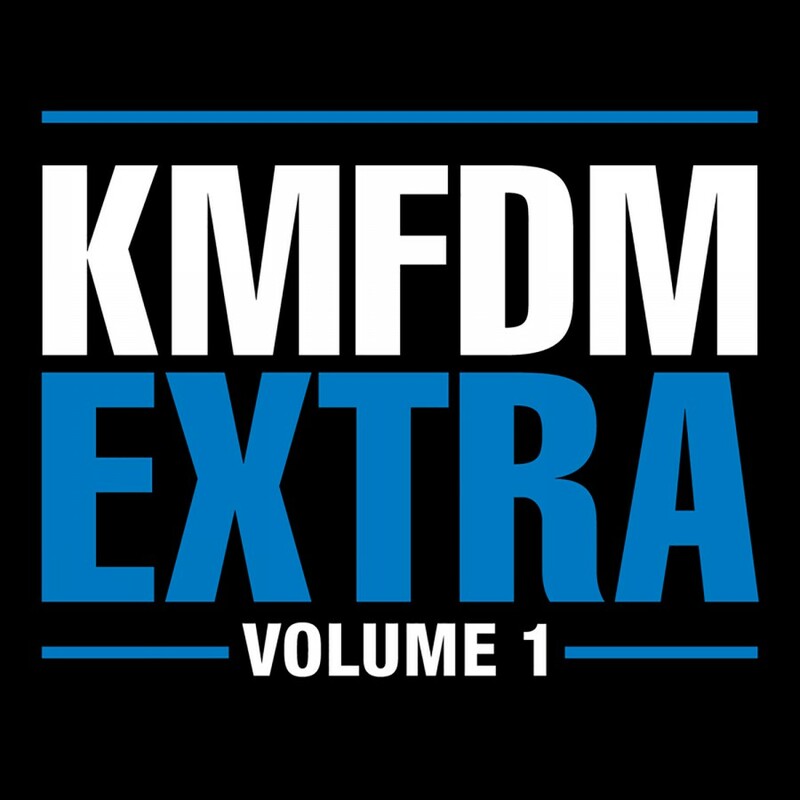 These records are filled with an astounding lineup of contributors. 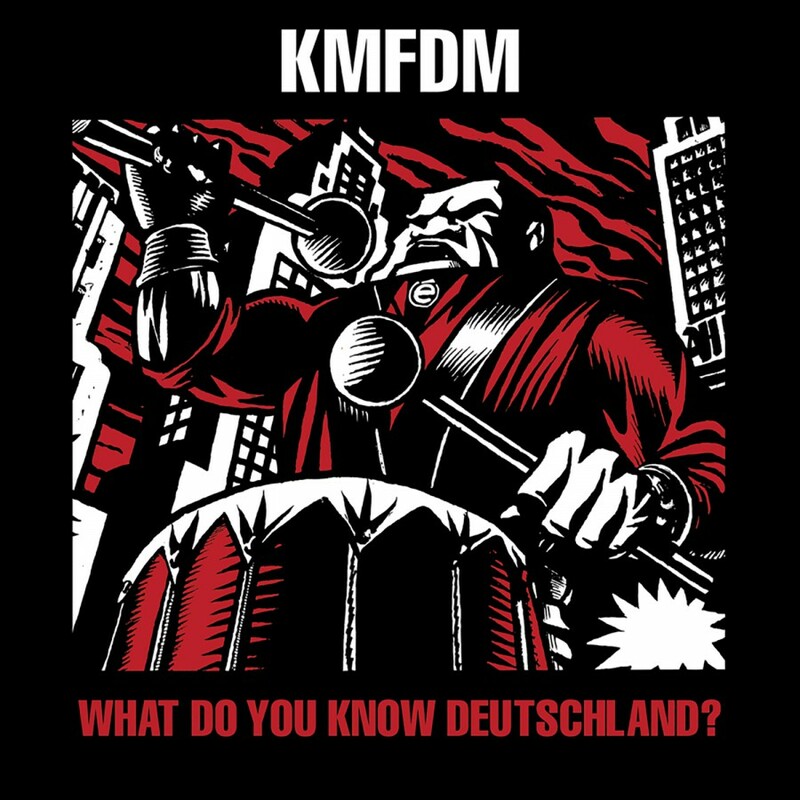 KMFDM leader and founder Sascha K. plays ringmaster of a musical circus that features Ogre (Skinny Puppy), Tim Skold (Shotgun Messiah), Raymond Watts (Pig), Bill Rieflin (Ministry), Michel Bassin (Treponem Pal), Nina Hagen and Abby Travis. 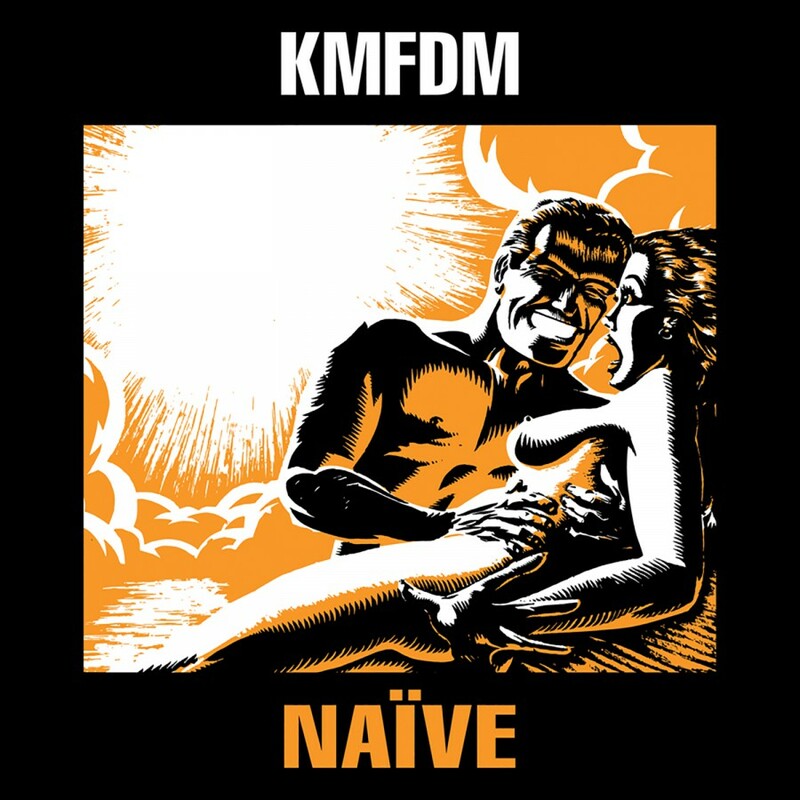 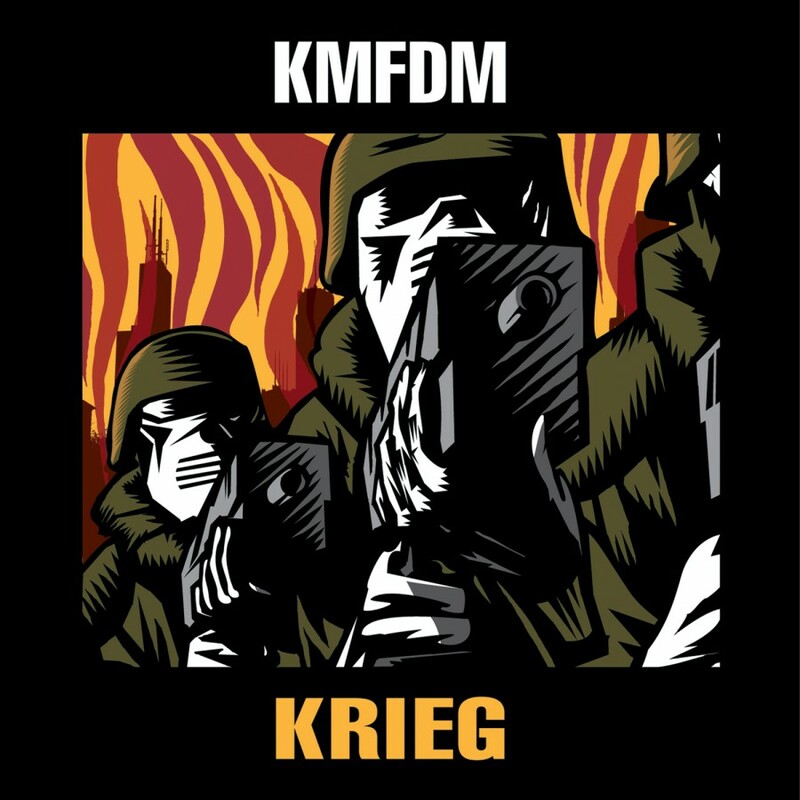 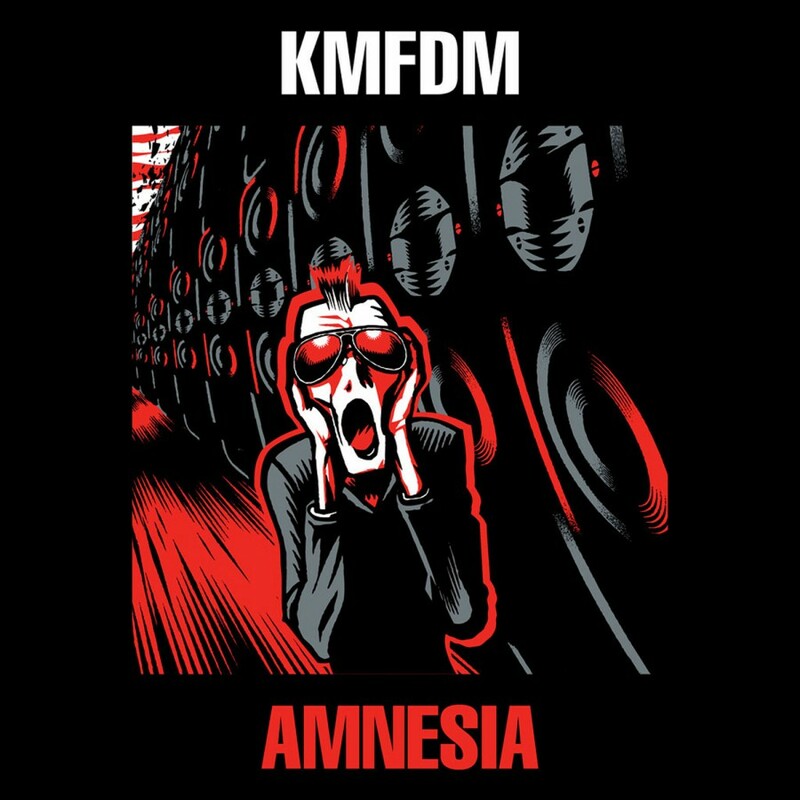 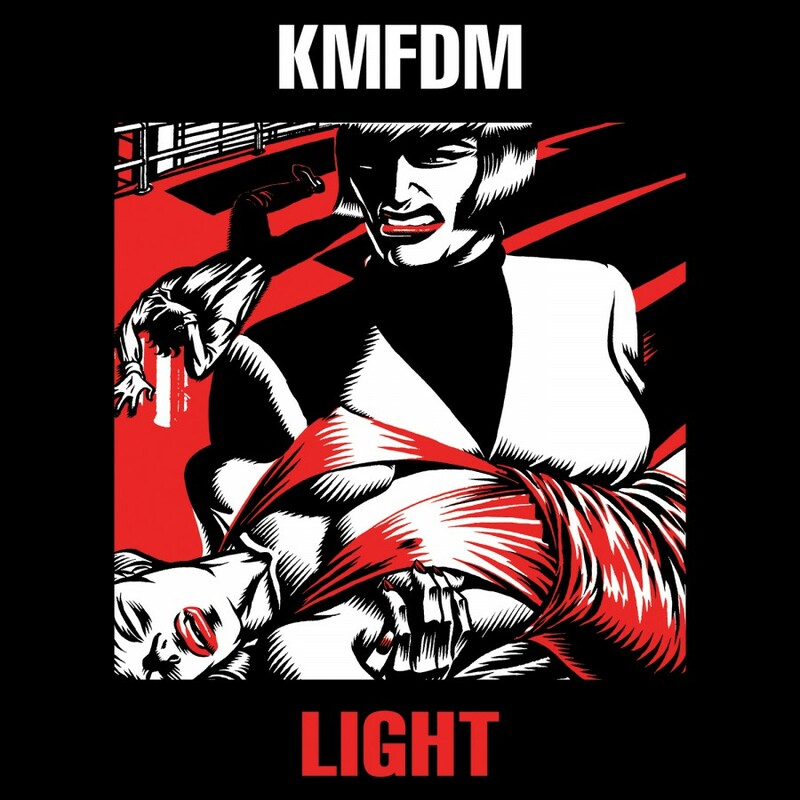 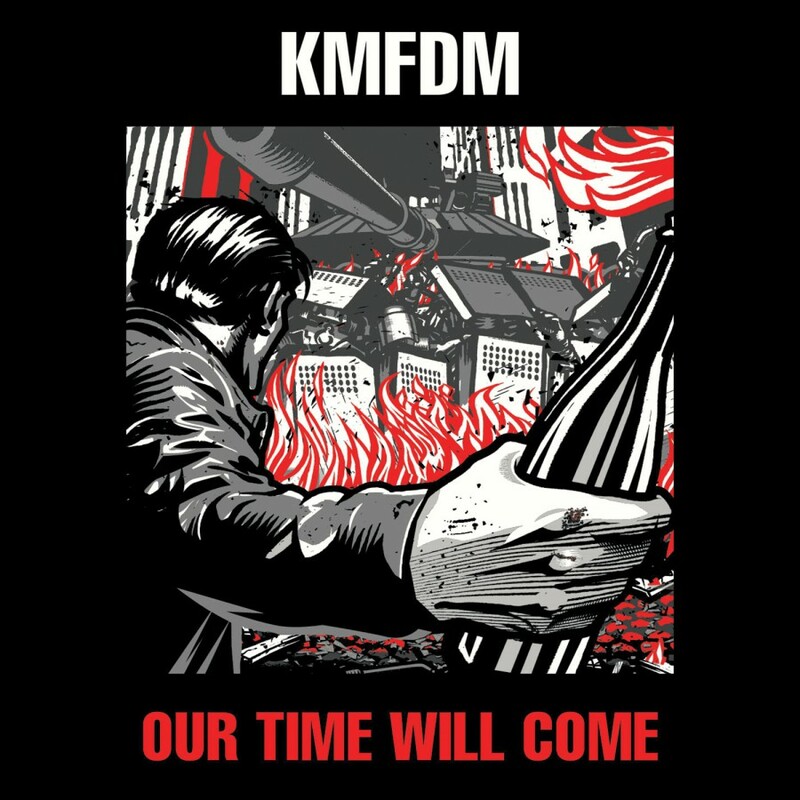 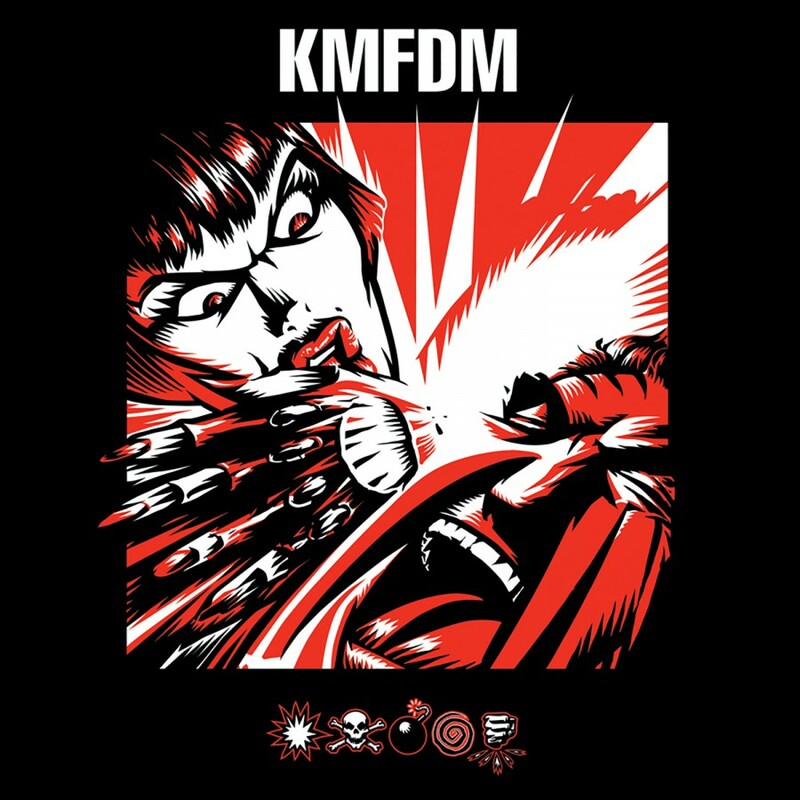 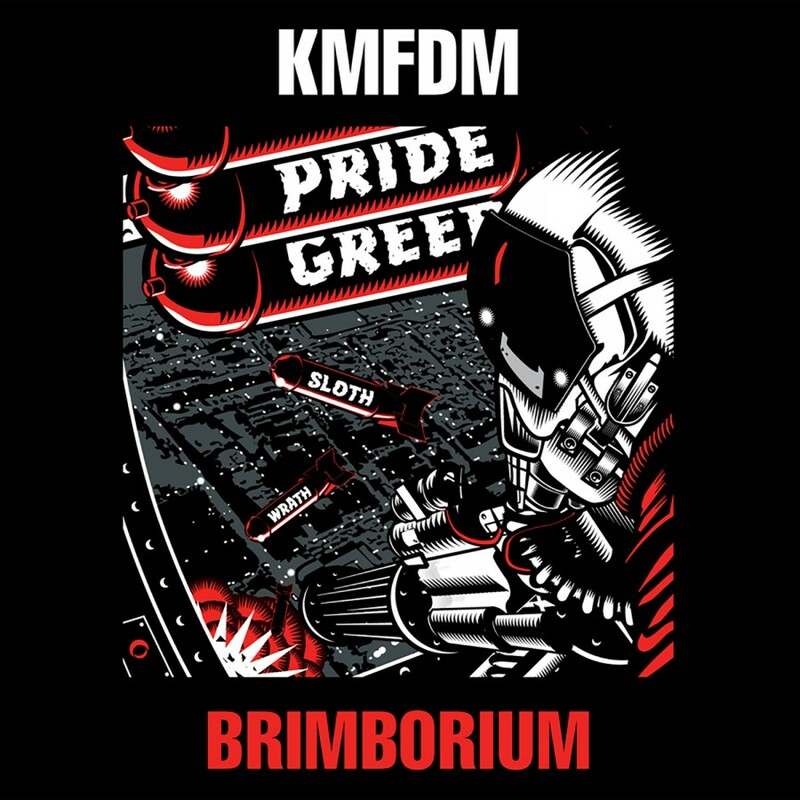 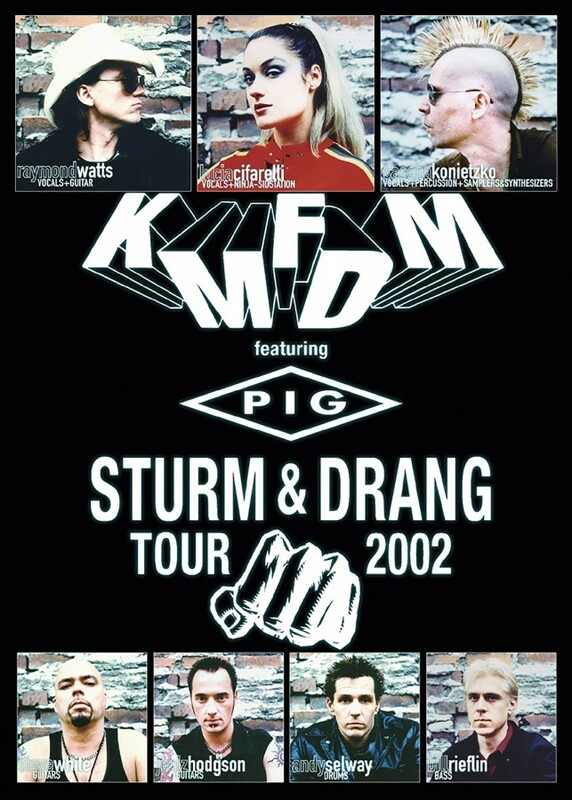 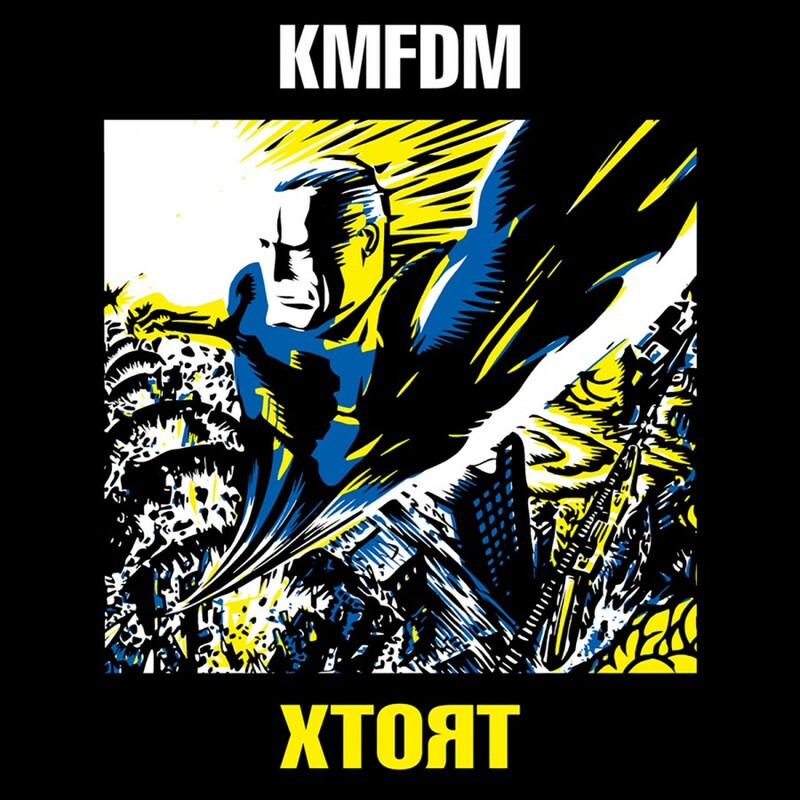 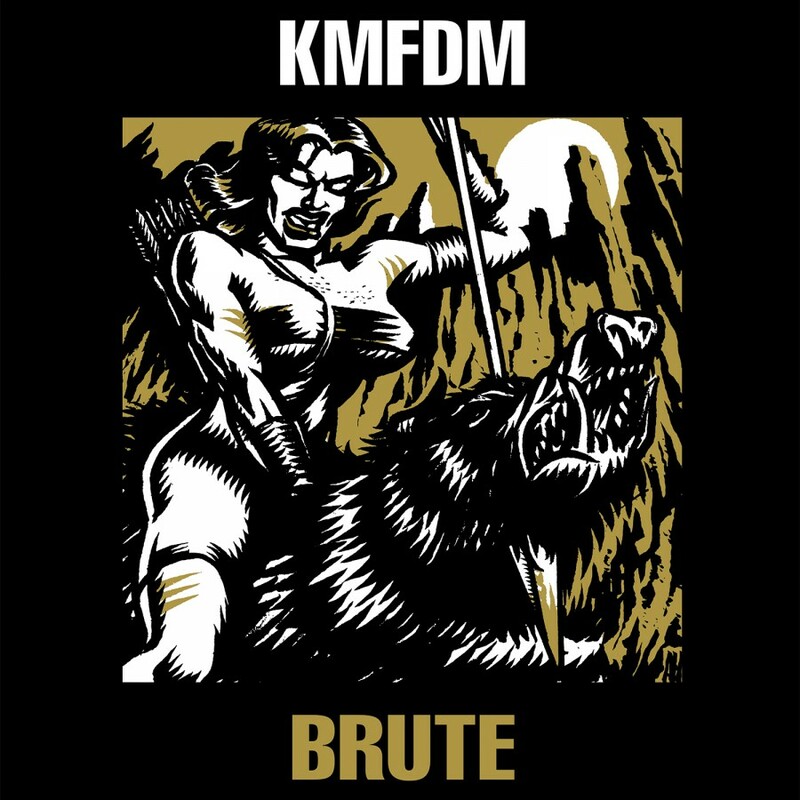 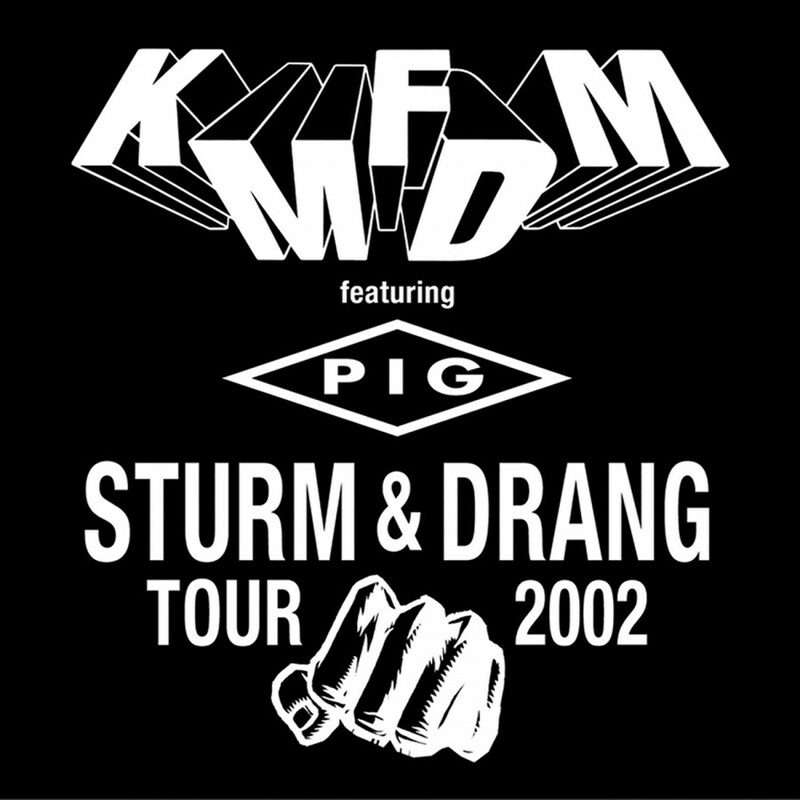 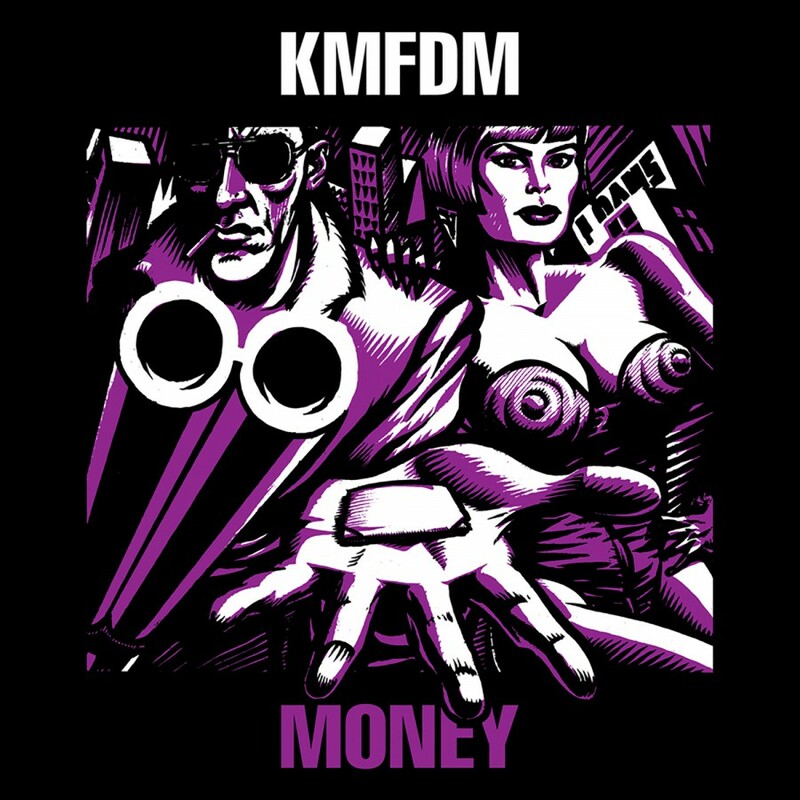 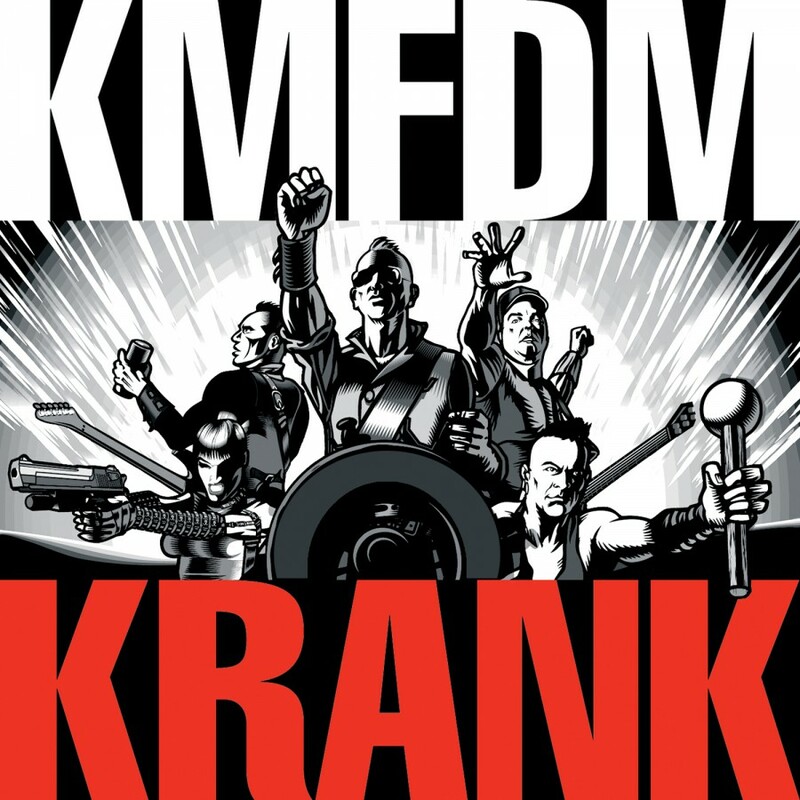 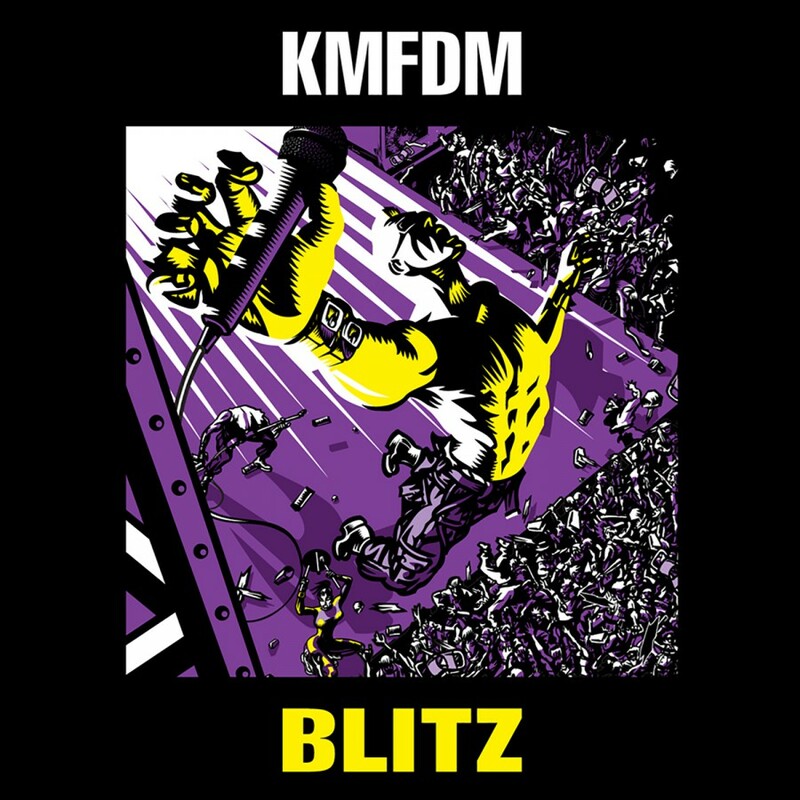 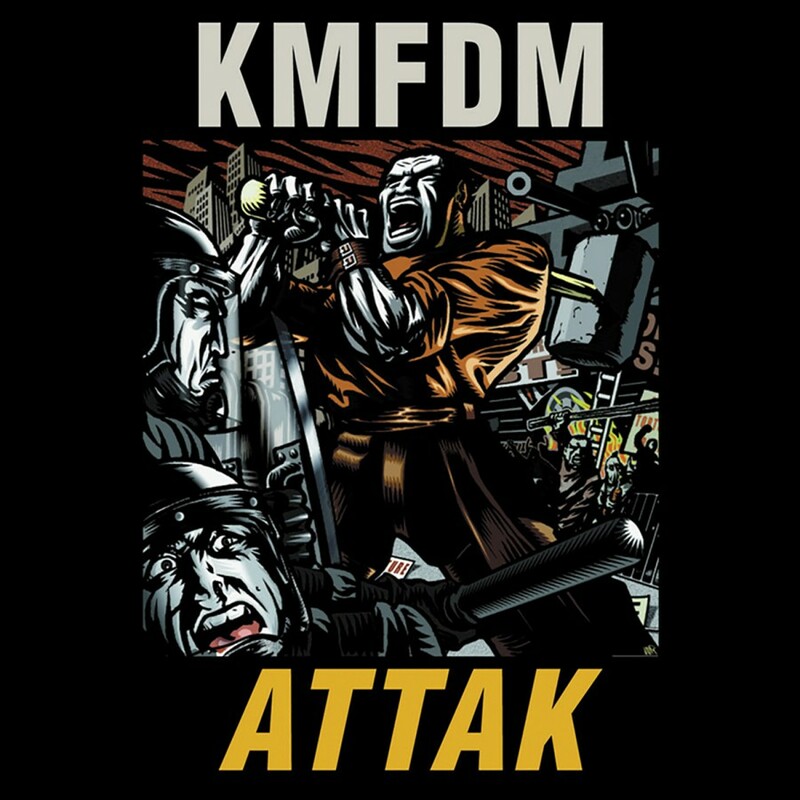 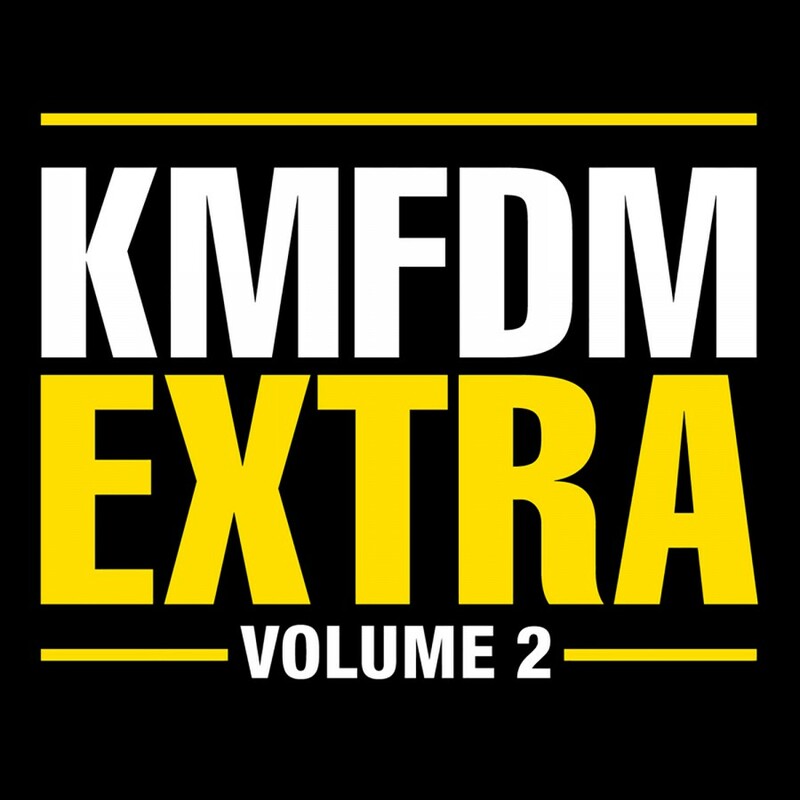 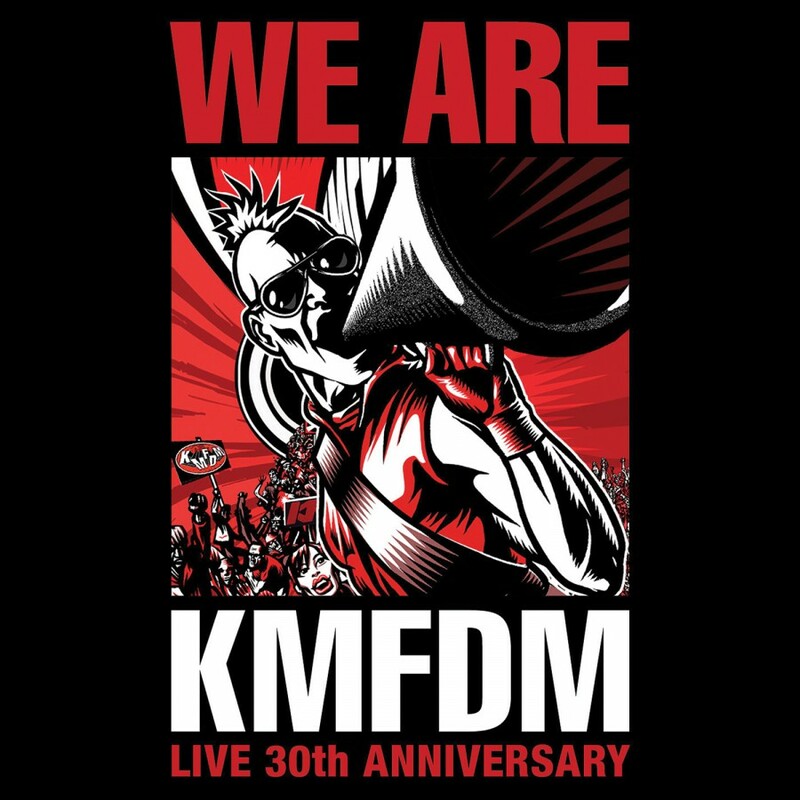 While KMFDM has never been about singles and radio play, Symbols does contain the hit singles Megalomaniac and Anarchy and Adios features the club and live performance favorites DIY and Adios. 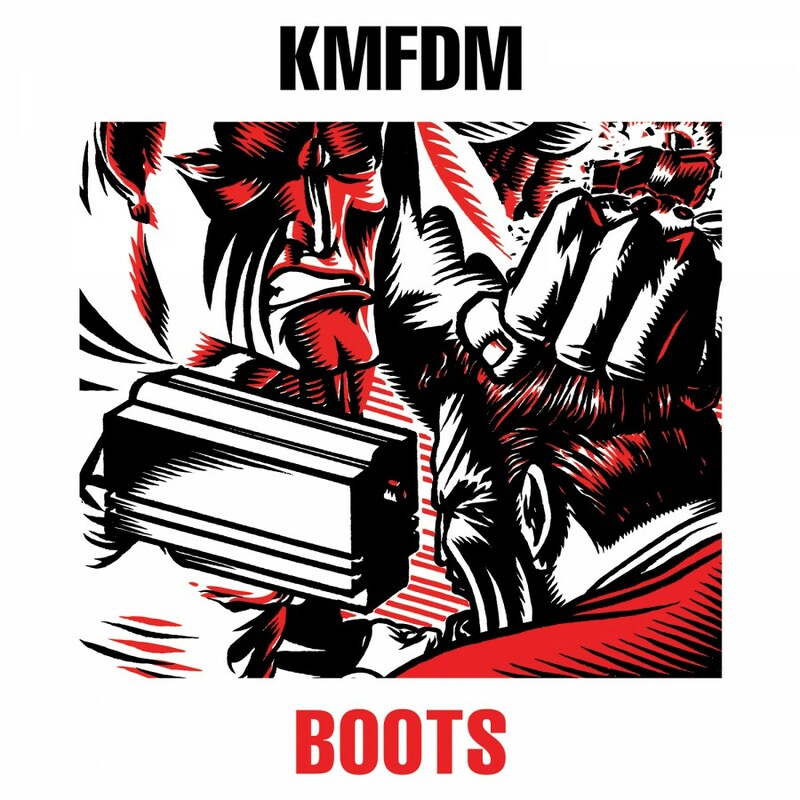 These albums have both been given the deluxe treatment which includes all new booklets. 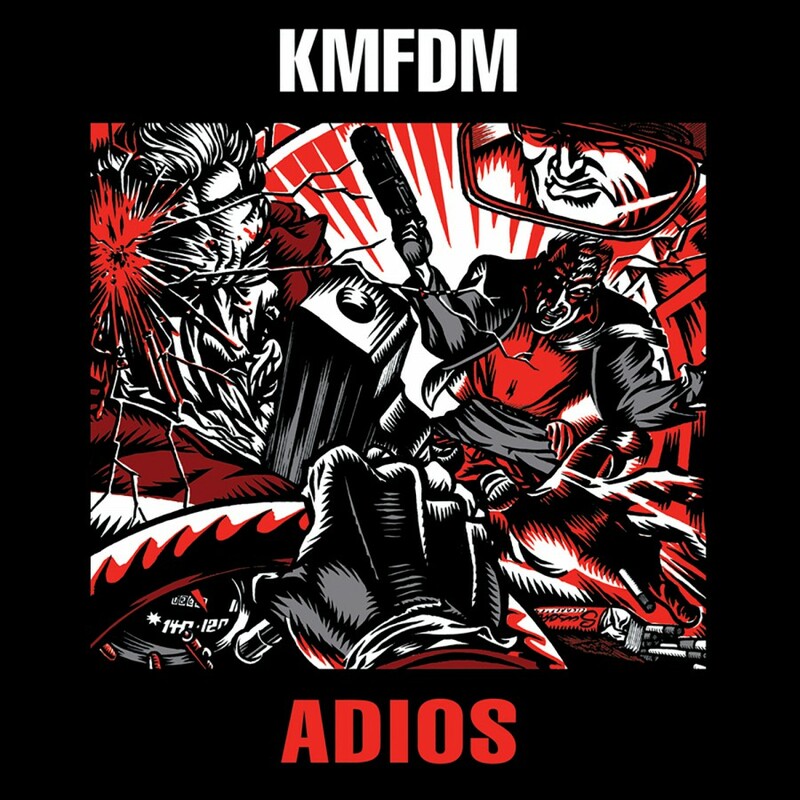 The Symbols booklet is an explosive 28 pages and the Adios booklet has been expanded to 24 pages, both bursting with exciting new material.